‘Conspiracy of Silence’ is a complex and uncompromising political thriller that explores the murky world of the international arms trade. The eight-part series is the latest original production from MTG Studios and will premiere in 2018 exclusively on MTG’s video streaming service Viaplay and later on MTG’s free-TV channel TV3. Jens Hultén (‘Mission: Impossible – Rogue Nation’; ‘Hassel’; ‘Skyfall’) plays Robert Kastell, a haunted arms dealer who returns to Sweden on a quest for vengeance. The series highlights the dramatic personal impact of the weapons business. 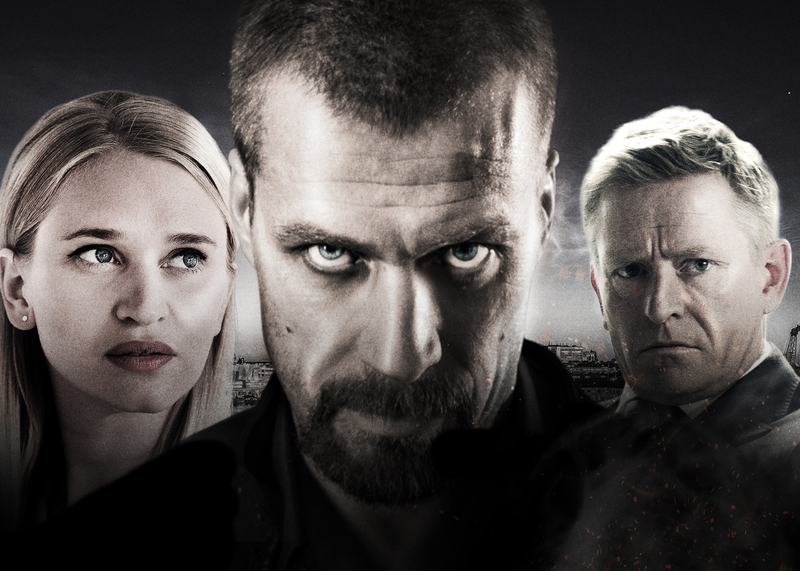 ‘Conspiracy of Silence’ (Swedish title: ‘Ingen utan skuld’) also stars Vera Vitali (‘Arne Dahl’; ‘Brimstone’) and Henrik Mestad (‘Occupied’; ‘Lilyhammer’), and is created by Peter Arrhenius (‘Welcome to Sweden’). 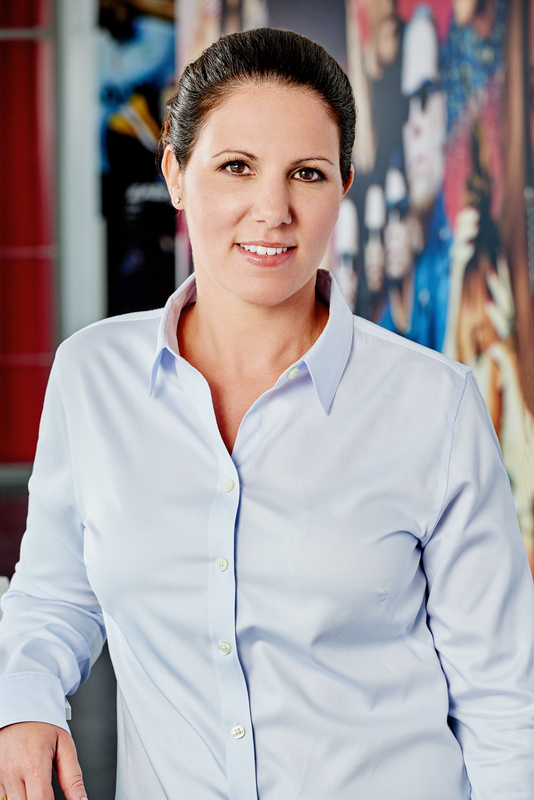 Charlotte Brändström, critically acclaimed for her work on the international hit series ‘Outlander’, will direct. ‘Conspiracy of Silence’ is produced by Brain Academy, a part of MTG-owned nice entertainment group, in co-operation with UK-based Pinewood Television. International distribution will be handled by Eccho Rights. MTG Studios is on a journey to become the Nordic region’s leading producer of original content with over 50 projects in the pipeline. 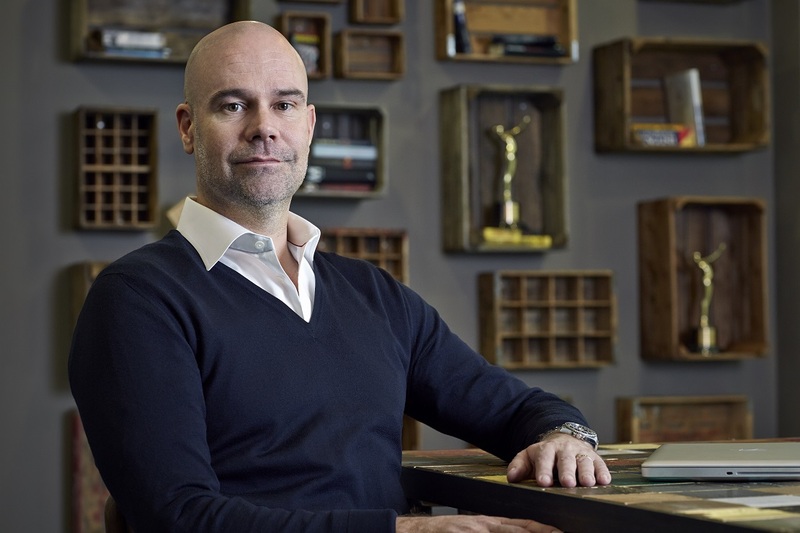 The latest productions commissioned by MTG Studios are the dramas ‘ALEX’, starring Dragomir Mrsic, and ‘The Lawyer’; political thriller ‘Embassy Down’; and the second season of LA based comedy drama ‘Swedish Dicks’. Recent premieres include Nordic noir ‘Hassel’; kids series ‘Peppy Pals’; and biopic ‘SuperSwede’ about the life of Formula 1 driver Ronnie Peterson. A global distribution deal was recently signed for ‘Veni Vidi Vici’ with DRG, while ‘Swedish Dicks’ has been picked up by US network Pop TV.